Wheel alignment is important for safe driving and the longevity of your vehicle, but it is one of the most overlooked service procedures. Improper wheel alignment affects steering, turning, suspension, and the tire's performance and tread's longevity. Wheel alignment should be monitored regularly because inadvertent actions such as driving on pot holes and unpaved roads, bumping the curbs or concrete parking stalls can put force on your tires therefore throwing off alignment right away. Does your vehicle feel like it is getting pulled to one side of the road when you're driving on a smooth road? This is a tell-tale sign that your vehicle is in need of a wheel alignment service. The car's emblem on your steering wheel should be perfectly horizontal when driving straight. If the wheel needs to be held at an angle in order to drive straight, your vehicle needs immediate attention from a Service Advisor. Uneven tread wear is an easy way of telling your wheel alignment is incorrect. Look for uneven worn out treads on either side of your tires. 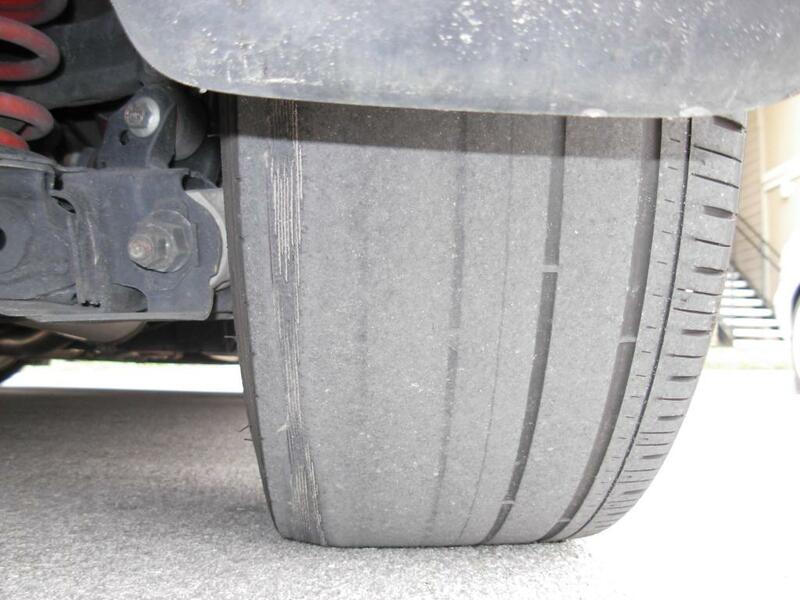 If you notice uneven tread wear, your tires may be inflated incorrectly or a wheel alignment service may be due. After a turn, does your steering wheel smoothly return into the proper position? If your wheel feels sluggish or loose, it is a sign that your vehicle is due for a wheel alignment service. The final symptom that your vehicle is in need of a wheel alignment is a shaky steering wheel. If your wheel shakes or vibrates when driving on a smooth straight road, your car may be due for a wheel alignment service. If your vehicle shows some or all signs of a wheel alignment, make sure to attend to it as soon as possible by trained technicians. Bring it to Destination Honda in Burnaby at 4780 Hastings Street or give our service department a call directly at 604-294-6632.